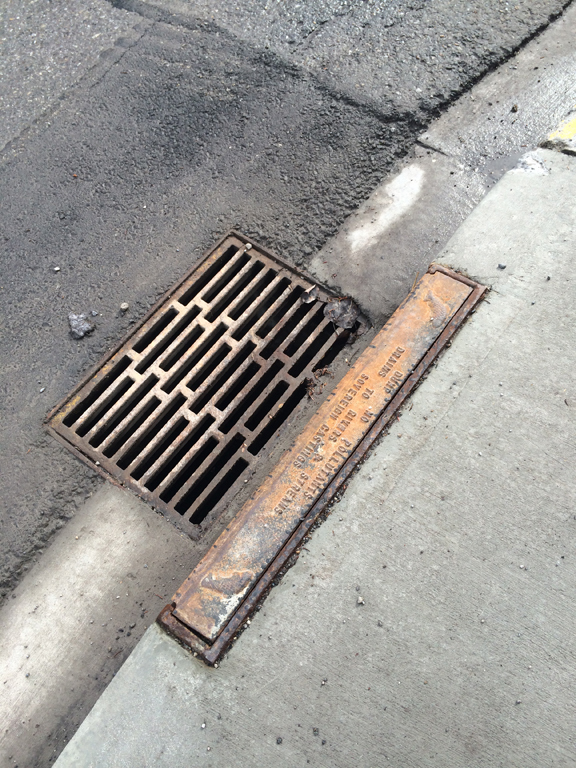 In Banff, like most other municipalities, storm water is not treated. Almost everything that goes into a storm drain flows directly into the Bow River. Rainwater collects pollutants as it travels on paved areas and into drain. This is called storm water. Even small amounts of pollutants on roads, parking lots and sidewalks can be transported into nearby streams and rivers. DON'T pour hazardous household waste materials onto sidewalks or into storm drains. DO choose non-toxic household cleaners. DON'T use fertilizer. DO use eco-friendly methods of weed control. DO pick up pet waste. DON'T pour motor oil on the ground or down storm drains. DON'T wash your car in the driveway. DO avoid toxic cleaners and detergents if you must wash your car in the driveway. DON'T use "de-icers" including salt; use gravel or try to remove snow and ice from sidewalk and driveways quickly.